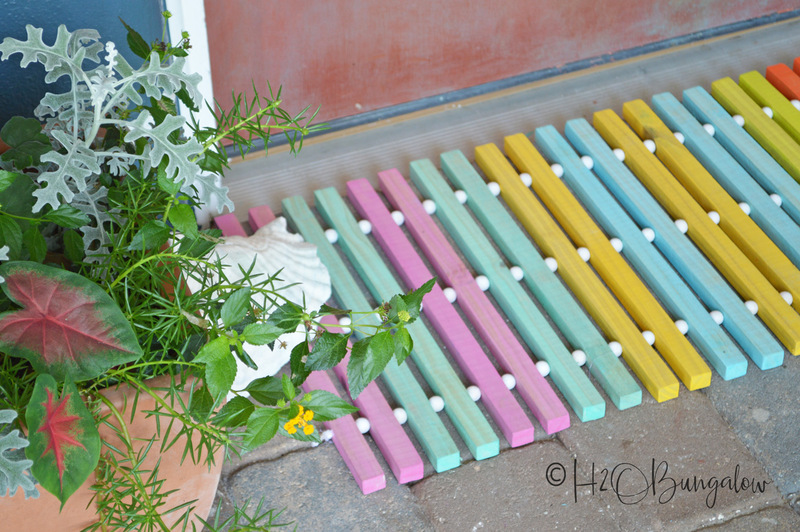 I’ve got 7 colorful spring DIY projects to share with you today. I love spring outdoor DIY projects, they brighten dark corners and remind us of pretty flowers blooming, warmer weather ahead. The best thing about a spring DIY project is you can do it now, even if spring hasn’t quite started where you live yet. I’ve made many spring DIY projects over the past 5 years and I’m working on a doozie of one now to share with you next week. 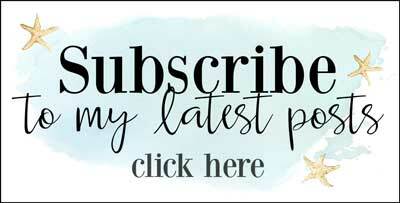 In the meantime, I thought I’d share some of my favorite spring DIY projects from the archives. #1. Plant a spring garden. Plant a spring vegetable garden and a add companion flowers like nasturtiums, marigolds and petunias to help keep pests away. #2. Update metal outdoor furniture. 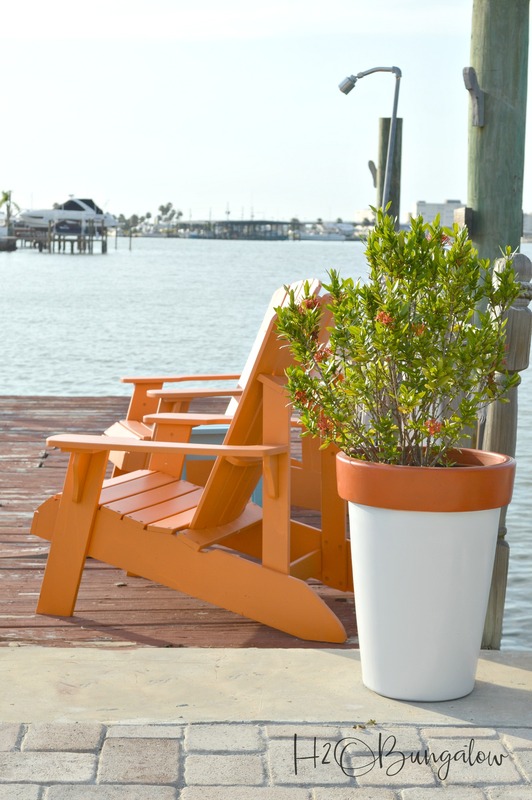 Try a bold color to brighten up a patio or dark corner of the yard. 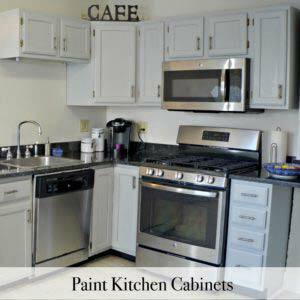 Don’t forget to use a protectant spray paint primer to protect it from getting rusty at the same time. #3. Freshen up old planters. Breathe new life into faded and worn planters by giving them a mini-makeover. Color coordinate your backyard. #4. 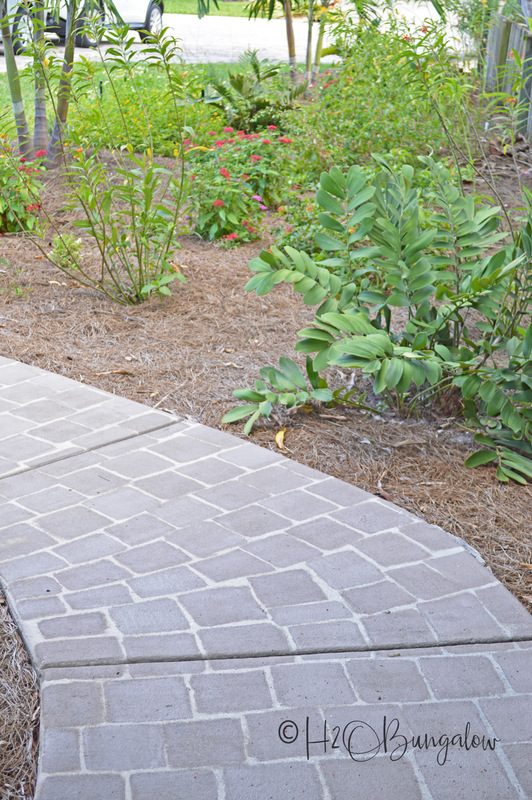 Add some pizzaz to worn and old concrete walkways. Yes, you can paint faux pavers and it’s easier than you’d think! #5. Build a set of planters. 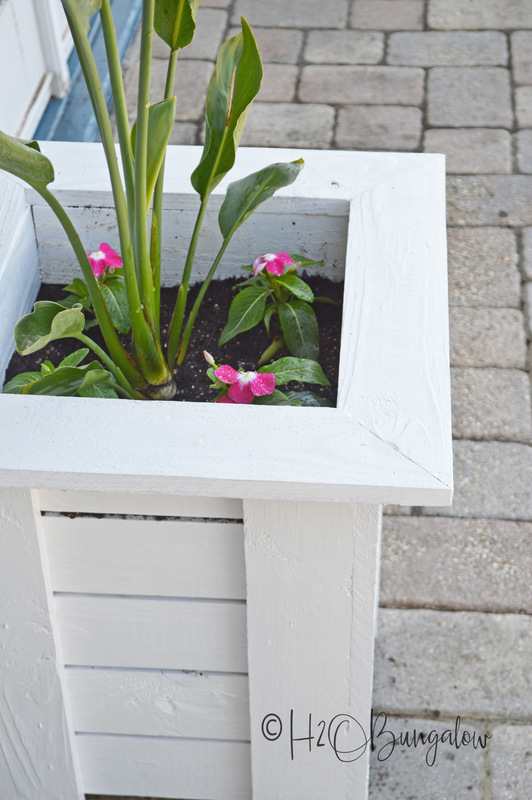 Give an entrance a lift with a set of DIY wood planters. #6. Add color to your front door. Greet family and friends with a bright and cheery DIY spring doormat. #7. Swap the plain umbrella stand for a pretty DIY umbrella planter stand and fill it with colorful flowers. Don’t forget to pin for later and share on FaceBook! These were just a few of my favorite projects to bring spring color outdoor. I hope this list of my favorite spring outdoor DIY projects inspires you to get outside and start your own spring DIY projects. 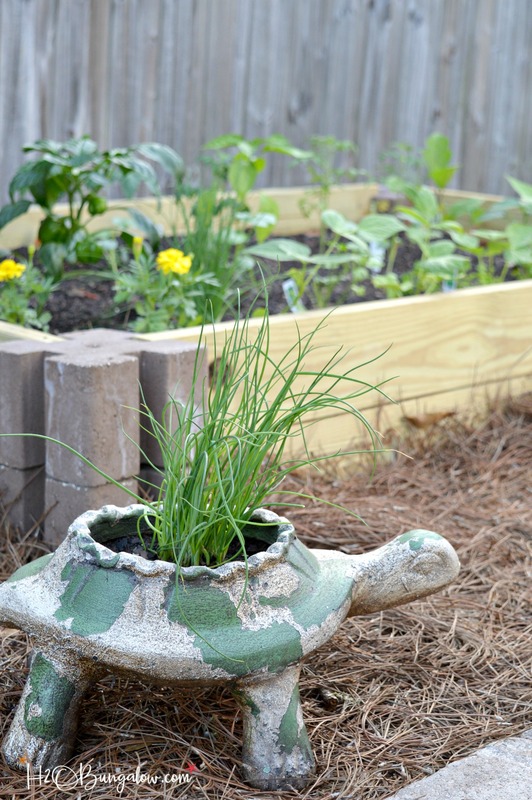 Do you have a favorite spring project you like to tackle each year? Share in the comments below! I love your outside deco and staging. Hi Linda! Thank you so much! This house and all the projects have been a work in progress. I enjoy making the outside pretty and staging that area too. 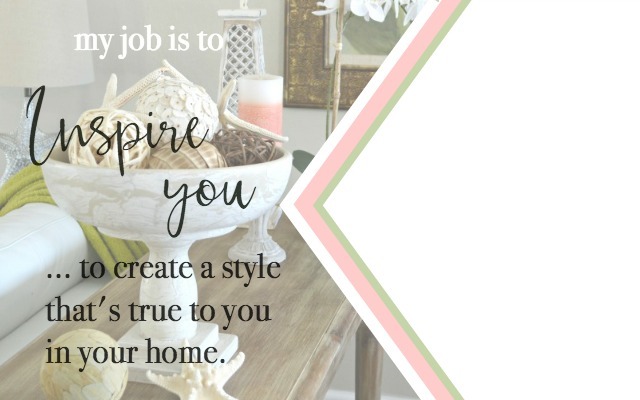 I hope you’ve found some inspiration for your own home! 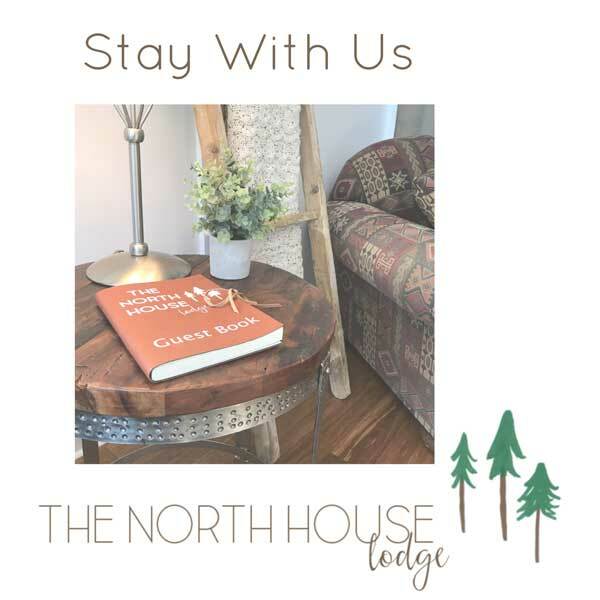 Thanks so much for your very sweet note & visit. 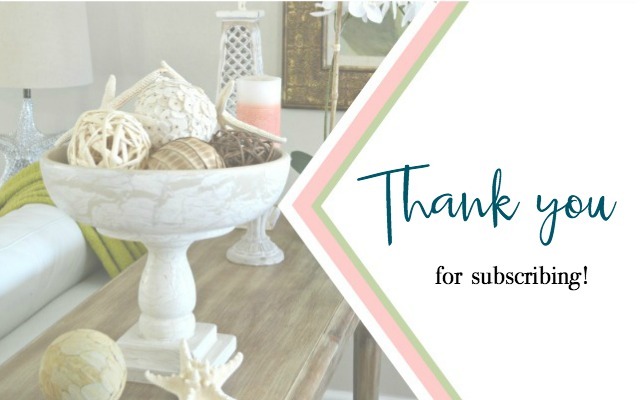 Your colorful outdoor spaces ideas are adorable and perfect to feature in my 7 Ideas to Beautify Your Outdoor Spaces next week at the Merry Monday Link Party on Sunday 6 pm pst. Hope to see you then! 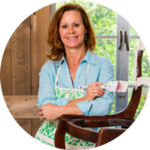 Hi Jenny and thank you so much for featuring my colorful outdoor projects! Thanks also for hosting it’s a lot of work 🙂 Have a great week!! 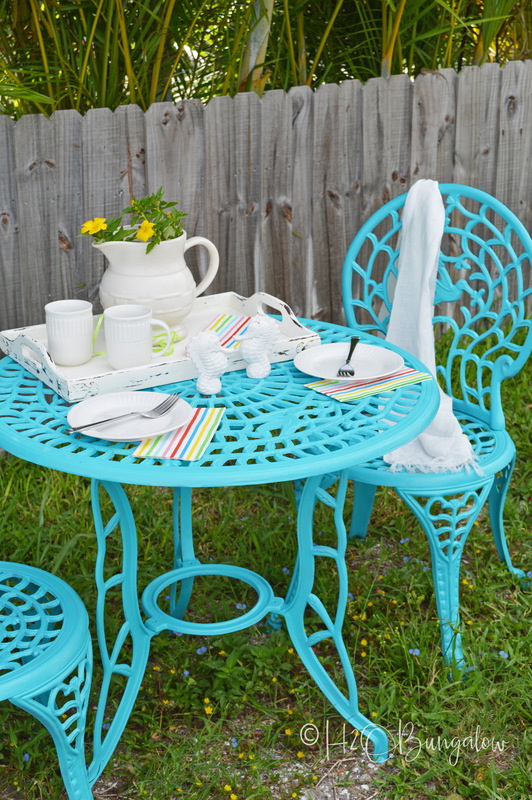 Wonderful ideas for spring time and to give your outdoor space an updated look. Thanks for sharing at Merry Monday. Hope to see you next week! Love the new updates! Pretty spring colors! 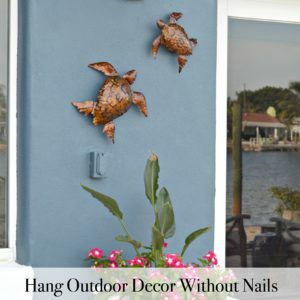 The walkway looks great, love the blue of the metal table, and the Cute turtle by your raised planter. Pinning! Hi Linda and thank you so much! I have spring fever in the worst way. 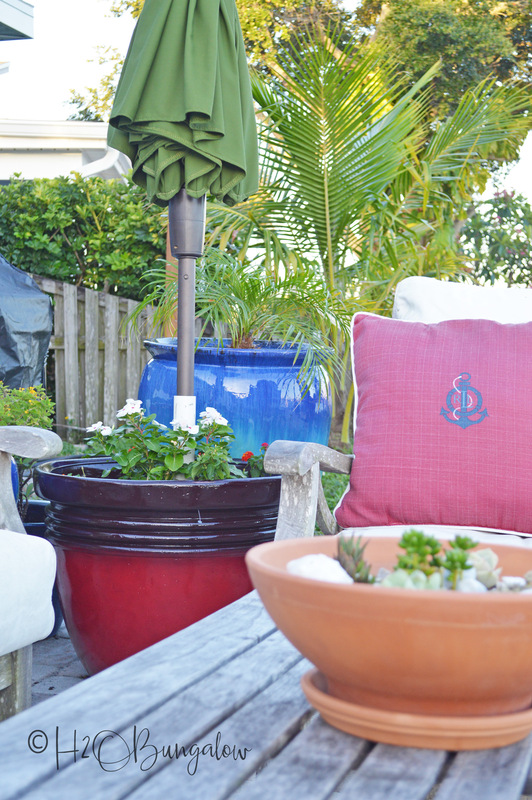 I can’t wait to share my next outdoor project…it’s a money saver! …tomorrow! Thanks as always for your kind words and visit!